Sharing is Caring, Why won’t You Start a Blog? Being a freelancer is a tough job, you need to make all the efforts you can to create a decent portfolio that will eventually be your ultimate pass into the world of elite digital nomads. If you’re just dipping your toes into the hot tub of freelance life, you can get burned significantly by the amount of competition you will face. It’s not only on the worldwide scale but even on the local. Do you know how many people (of your age) around you are the actual full-time freelancers? As of 2017 in the UK, there were more than two million freelancers, in the US more than 58 million, in India around 15 million. Each year these numbers are growing, lots of new people are longing to become their own bosses. I wonder how many freelancers will be online when I get old? So if you want to stand this competition, you need to have not only rock solid portfolio but also a clear and precise offer that will help you get another client. Furthermore, I’d like to point out some steps each freelancer should make to receive another local client. How do you think your local clients are going to find you? They will google your services and will all possible results in their location. 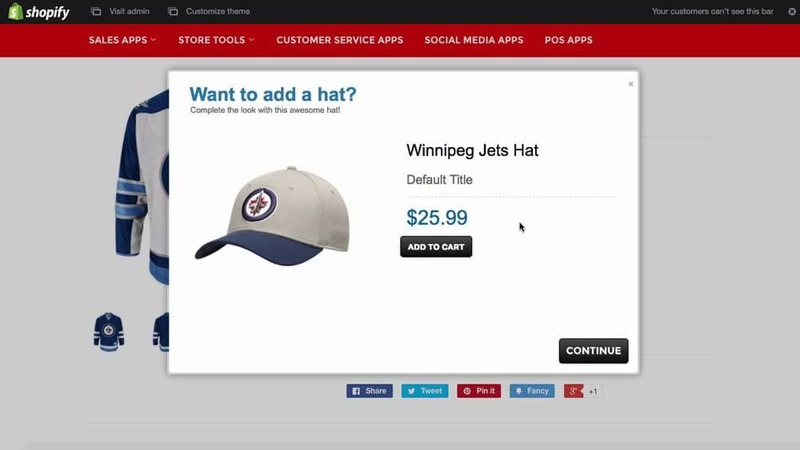 Let’s say someone needs a website built. If they open the map, they will see the following results. Moreover, who do you think they will choose? Someone with the highest rating. 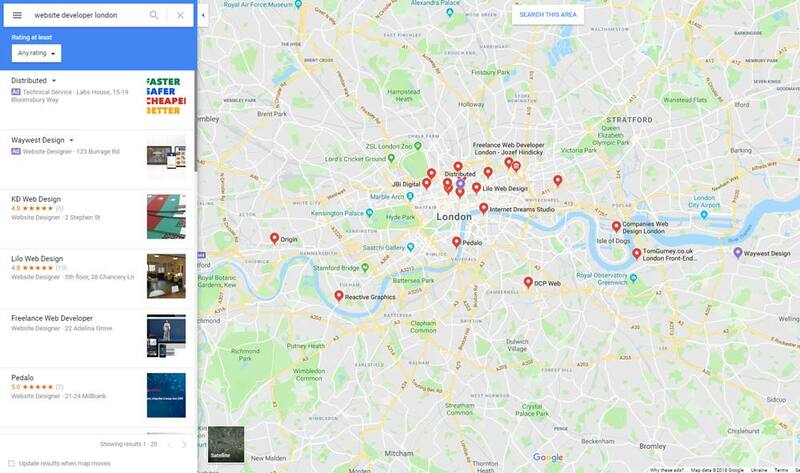 I have a friend who’s become quite popular WordPress website developer just because a few years ago he added his listing to Google My Business, and every time new local clients hit his phone or email they say they found him with the help of Google Maps. If you think that only 50+-year-old dudes use Google Maps you’re wrong, these days people have become really lazy, and they try to find the closest spot to their location. Local small business owners never stop interacting with one another. Whether it’s a kitchenware store or a group of local bakers, as a rule, interaction develops a steady connection between entrepreneurs from similar niches. This is quite interesting because due to this interaction entrepreneurs can develop supportive relationships even though they may be competitive to a certain degree. Here’s an example, I know two women both are bakers one of them bakes unleavened loaves of bread another bakes gingerbreads. They started their businesses about two years apart, but they have become good friends relatively recently. Their mutual assistance helped both of them to get new clients and increase their incomes. Such a connection between people in business can help you get recommendations from your past clients. What’s more important, you can offer them a referral commission, for example, 10% of the amount of the contract they referred. Don’t forget to state this info on your website, people (especially greedy ones) will gladly use your offer. 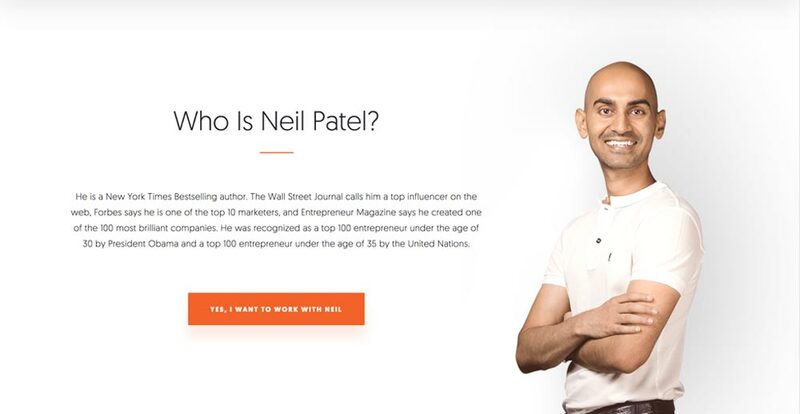 Do you know Neil Patel? This guy is the brightest example of this statement. When he was just starting out, he cold-emailed lots of business owners offering them minor SEO help for free. His expertise grew as well as a number of his fans, and he started writing about SEO. Now he’s an influencer who’s opinion has significant weight. Do some research, try to find a bunch of small businesses that have really ugly websites. Make a plan that will include steps that you need to make to prove your point. I know a guy who succeeded following this scheme, he almost harassed (this is the best word for his perseverance) in a positive sense 15 small business owners and almost made them agree to use his services for free. As a result, he had 15 businesses in his portfolio. Even if you consider yourself to be a rock star web designer your small business clients will want you to to make them not only a website. This means that you can easily upsell your offer with something additional, logo design, website speed optimisation, SEO optimisation, complete online store setup, or whatsoever. Customer satisfaction is crucial, businesses that have it among their KPIs have larger profits and gain new local clients easier due to positive reviews and referrals. Consumers have become really demanding which is why delivering a highly-functional website will be the demonstration of your expertise in this field. This is the easiest thing you can do to promote yourself in your current location. Due to extensive targeting and interests setting of Facebook ads, you can laser-target a specific group of people whom you will never be able to find offline. For Instagram ads the idea is basically the same you will have to create a new post in your business account hit Promote. In a few clicks, you will create a promotional post that will either bring you new leads or will increase awareness about your services. 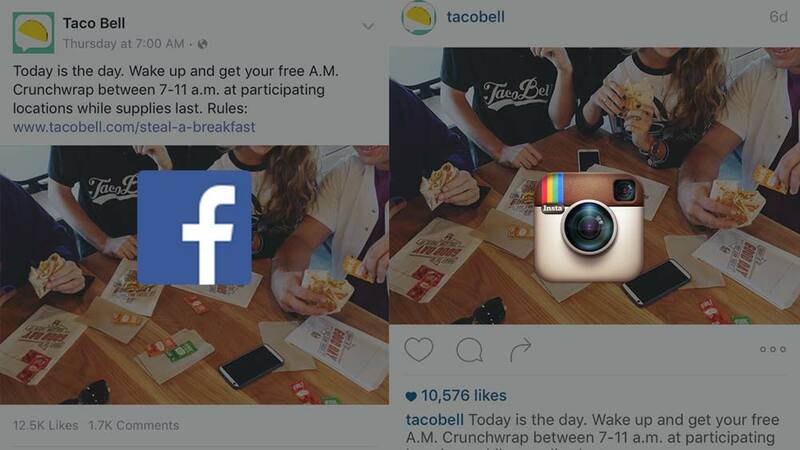 In the following video, you can learn more about Instagram ads, and how to create them. Also, you can check out the book “Guerilla Marketing” Levinson’s philosophy regarding marketing approaches is quite universal and can be still used even though the first of the book was published 34 years ago. Local networking event may be incredibly tedious, and everyone knows that 90% of their visitors are trying to find new client there. However, what they don’t know is that they need to look for people who can eventually lead you to local clients, search for the so-called connectors. You can start a small talk telling them that you’re a web designer and if they know someone who needs a website you’ll gladly help them, and pass over your business card. To initiate the process you can do the same favour for them, this is really easy and will not require some significant efforts from both sides. To find if there are any events are about to happen in your area you can use Facebook Events. Cold emails are an excellent and effective technique especially if tedious work doesn’t bug you. If one of the previous passages I’ve mentioned briefly, this technique is very important and needs a little bit more attention. 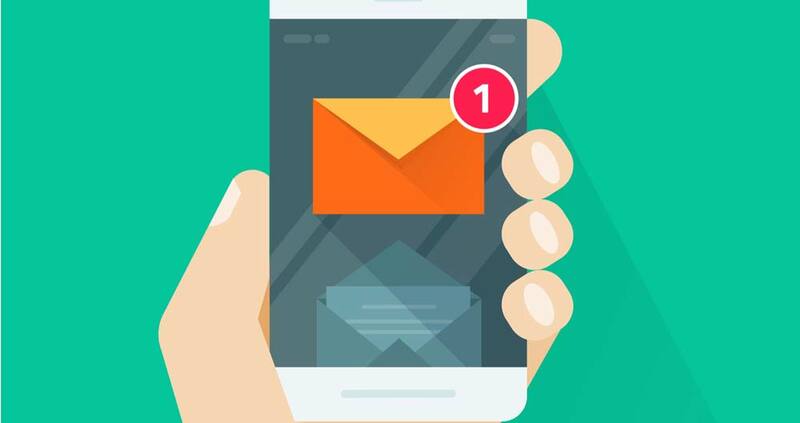 This piece might be really useful for you if cold emailing is something you never used. There’s an interesting story about a guy who became an editor of one of the most popular Medium publications The Startup created by Ali Mese. The guy’s name is Nico Ryan someday he emailed Ali Mese sending him a copy of one of the articles already published at The Startup saying that the article is interesting but needs some polishing. Since Ali is a really busy guy he liked the was Nico edited that article and hired him as a part-time editor. As you can see it all started from a cold email that Ali wasn’t obliged to read. Lot’s of freelancers like us have a personal blog, be it something built with a WordPress theme, or just another long description under your latest Instagram post, it all counts. If you don’t blog sharing some valuable insights with the world, your local clients are more likely to hire since they will be sure in your expertise. Let’s say you’re making a WordPress website you can write some tutorials that will reduce the number of clients question after your gig is complete. 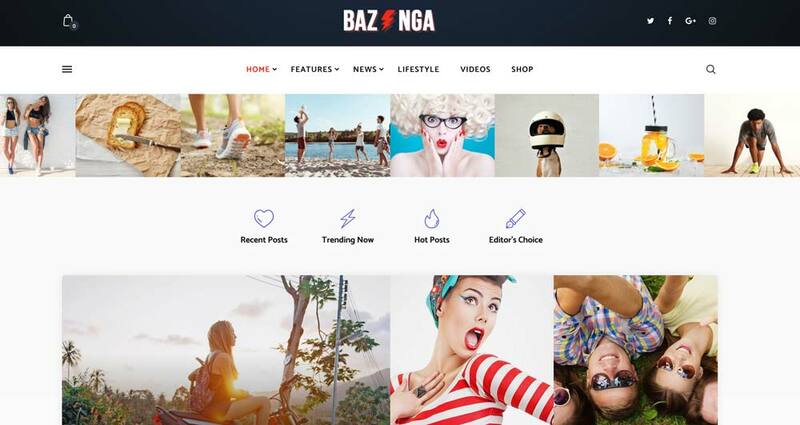 These tutorials may cover various customisation aspects how to create this or that additional feature which not only your clients may find useful. Don’t forget that you should choose an article that is of more significant concern for your potential client that to passers-by. No matter how hard you want to play solo, someday you will have to gather a team. I’m not saying that you won’t be able to handle it, but someday you will get older and things you do today will be much harder to accomplish. Eventually, you will have to find a like-minded person whom you can trust and who can help you keep on building awesome websites. Start building your team by partnering with another freelancer who offers services that you can use as an upsell, for example, a copywriter, every small business owner no matter how good they in their field will be able to write a piece of copy or product description that a sales-writer will be able to produce. Where can you find such people? It’s not that you should initiate a quest “partner needed” everything is much easier. Write a short post on any of your social media account that you want to find a partner who can extend your services on mutually-beneficial terms. The key successful business relationships are communication and networking. Go for it; you can do it. Don’t forget to share your progress in the comments, and we’re open for a dialogue. Going local is an excellent way to build your business and brand. In photography it’s often the only way to get started. Good article. Great read Stuart, and love the long exposure seascape in the feature image too. You make a great point. However, focusing local only works if your niche is sufficiently broad. Since you do logo design and other design work for any industry, going local makes sense. In my work as a freelance writer primarily for the insurance industry, I find there are not enough insurance companies in my area to support a business. That’s a good point Diana, I was thinking of it from the terms of a designer who can take on a range of industries, and not limited to a specific niche. 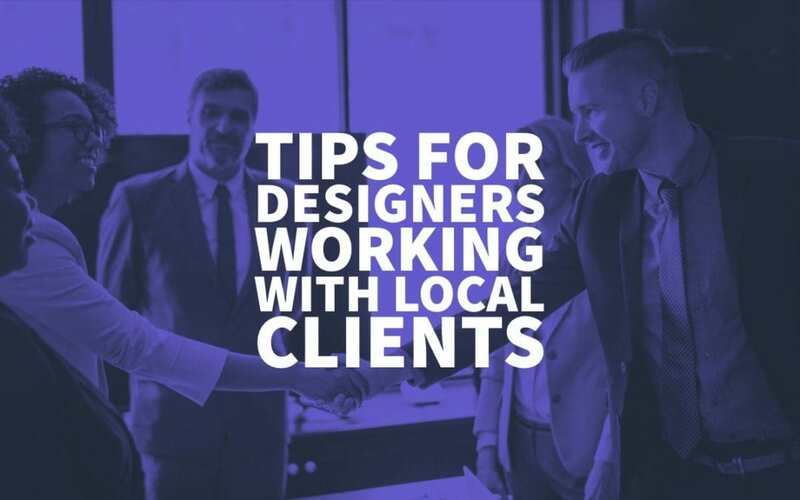 It was actually one of the disadvantages I had considered, that limiting your client base to a smaller area meant that you were limiting the actual amount of people you could work with.